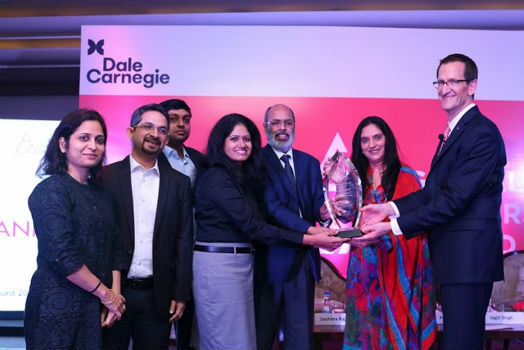 Gurgaon, November 13, 2017: Dale Carnegie Training India has announced Axis Bank as the winner of the prestigious Dale Carnegie Global Leadership Award 2017. The first runner-up award went to Capgemini, with IL&FS Financial Services bagging the second runner-up award. 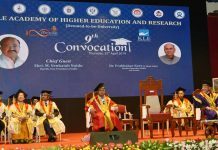 Axis Bank stood out as the frontrunner of this year’s Global Leadership Award for their advanced people development initiatives, which, backed by proven statistics, highlighted their cutting-edge efforts towards L&D with measurable business results.